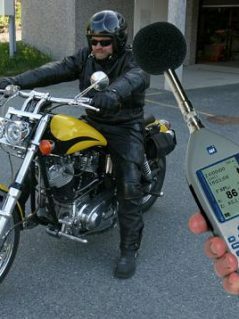 Nor140 is a very powerful sound analyzer, calculates building acoustics results in realtime, in the field following all relevant ISO standards. 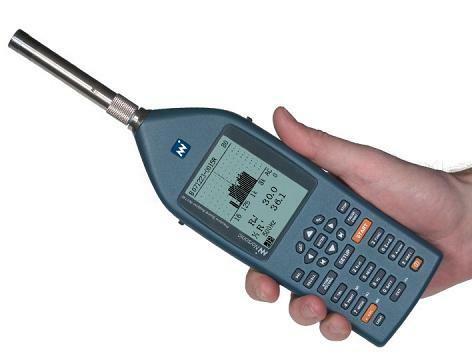 A precision hand held sound analyser designed for the most demanding users. 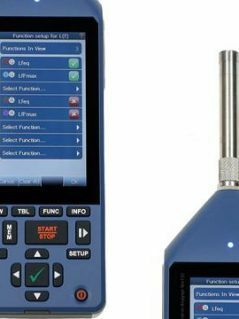 The Nor140 is packed into the smallest real time analyser featuring sound recording present on the market today. 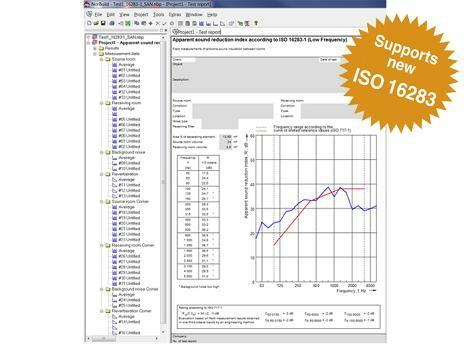 Improved internal communication for use with V1.5 or newer of the Nor850. 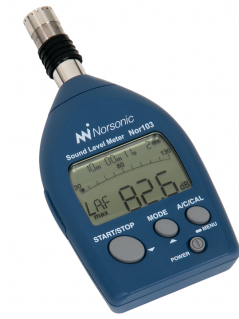 The modular design of the Nor140 enables functional expansion to take place when you need it.